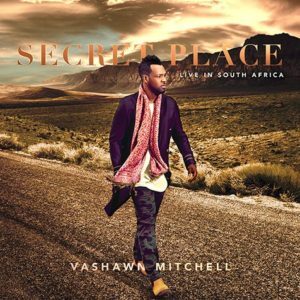 While European and Scandinavian countries prefer American gospel artists to sing traditional fare when touring, South Africa appears to have wholly embraced the P&W offerings of artists such as Israel Houghton and also VaShawn Mitchell, whose February 2016 appearance in Johannesburg was released last month by Motown Gospel as Secret Place – Live in South Africa. From the sound of the applause, Mitchell’s praise team-ready songs, with their billowy arrangements, lilting melodies, and hypnotic rhythms, cast a spell on the Joburg audience. Not surprising. South African gospel has much in common with P&W. Both styles are known for easy to learn melodies and lyrics, steady rhythms, and melodic and lyric repetition. 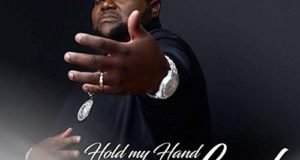 The strident sanctified sound is nowhere near as popular in South Africa as it is in the U.S. Not to say that South African gospel isn’t passionate—it is—but in a controlled sort of way. An album highlight is that several of Mitchell’s backing vocalists take turns sharing the spotlight. Leah Leach and Taelia Robinson deliver especially passionate leads on the title track and “Son of God,” respectively. Labelmate Tasha Cobbs guests on the dramatic and bold “Jesus Reigns,” and then she and BeBe Winans join Mitchell on the latter’s big hit, “Nobody Greater.” Mitchell, Winans, and Cobbs work together so well on “Nobody Greater” that this performance could easily have been the final track on the album. 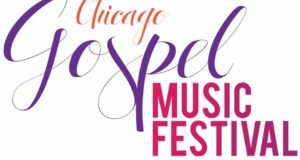 I’m still hoping an American gospel artist will team up on record with an authentic South African choir or a solo star such as Rebecca Malope. 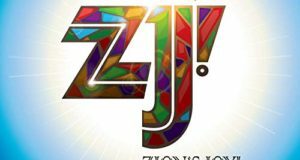 Nevertheless, Secret Place – Live in South Africa will provide praise teams with some new songs to learn.